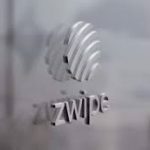 Zwipe has partnered with Philippines-based payment card manufacturer Allcard Inc. to launch battery-less dual-interface biometric payment cards with customers in the region. According to the announcement, Allcard is the only end-to-end card solutions provider in the Philippines with a wholly-owned local card production facility and is also a Mastercard and Visa accredited local card producer. The company offers total card solutions includinig hosting and licensing card management systems, applications for card and mobile payments, point of sale, loyalty and fraud management services. 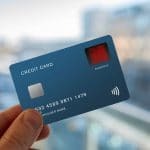 Zwipe recently announced it has developed a way to reduce the power consumption of its dual interface biometric payment card by 70 percent while also reducing cost.